Farming & Agricultural Products Echuca. 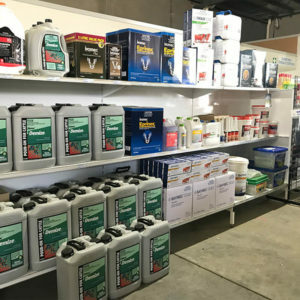 Kober stock a wide range of general farming merchandise. 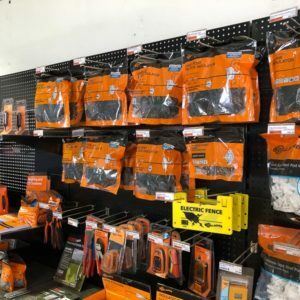 We stock a full range of fencing products to meet your needs. 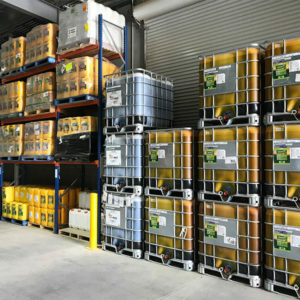 Kober has an extensive range of agricultural chemicals for weed, insect and disease control. Kober stock a range of animal nutritional products from lick blocks to feed additives and supplements. 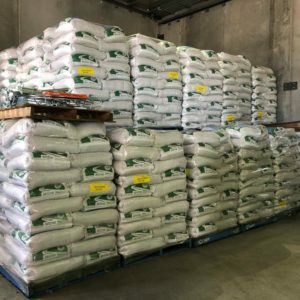 Kober can supply a range of fertilisers from chicken litter, granular and liquid fertilisers. Kober are at the forefront of Animal Health. 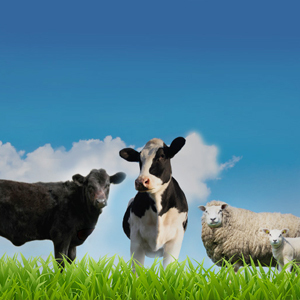 We stock a huge range of quality products for sheep, beef & dairy cattle and we provide sound science based advice. 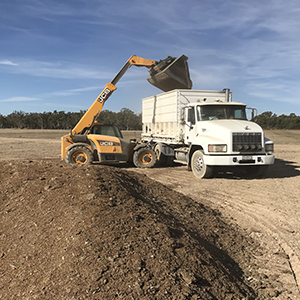 Kober prides itself on providing the right seed solution for pasture cropping and mixed enterprises. 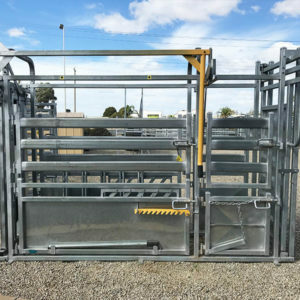 Kober has one of the largest ranges of stock handling equipment in the region. 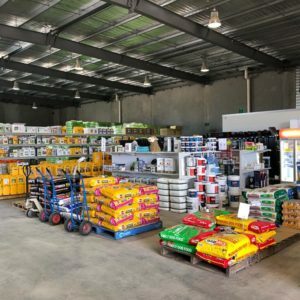 Kober is a leading provider of quality farming and agricultural products and agronomy consulting services based in Echuca.